This entry was posted in Creative Writing, description, dialogue, e-publishing. 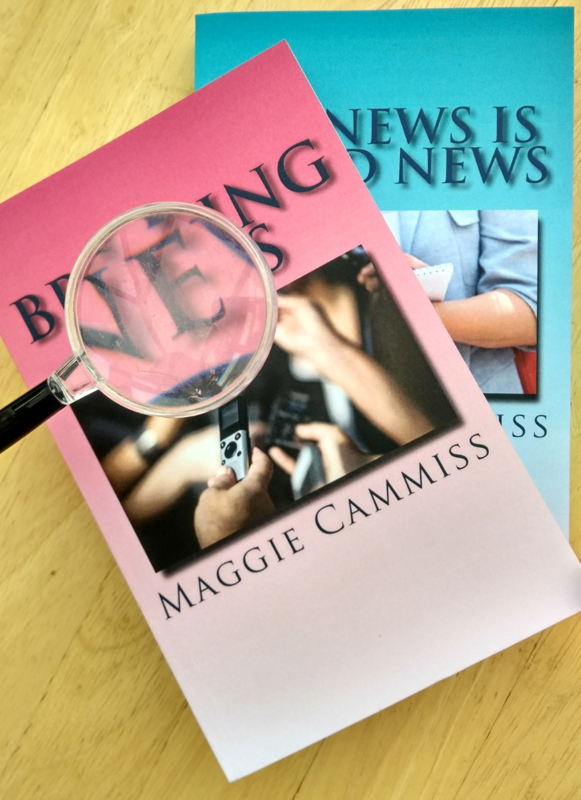 e-book, Fiction, grammar, narrative, novel, plot, punctuation, Rewriting, social media, spelling, Structure, Writing and tagged adverbs, conflict, point of view, self publishing by maggiecammiss. Bookmark the permalink. Practical, helpful advice – thank you. Many of the points you make can’t be said too often.